Kiwanis’ Service Leadership Programs provide service and leadership opportunities for young people and adults with disabilities around the world. 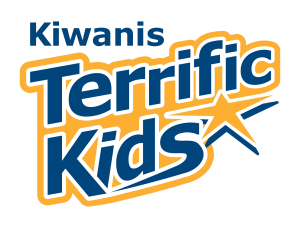 Elementary school students Kiwanis Kids provides three programs—K-Kids, Terrific Kids and Bring Up Grades—for students ages 6 to 12. In each, children learn to plan, set goals, work with others and celebrate successes. 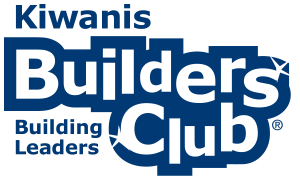 Teens Kiwanis offers three meaningful, interactive programs that allow students to discover their own leadership potential—Builders Club, exclusively for middle and junior high school students; Key Club, the largest high school service club in the world; and Key Leader, a weekend leadership experience for students age 14–18. 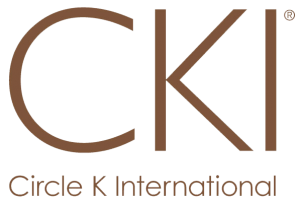 Young adults Circle K International is the premiere university and college service organization in the world, with clubs on more than 500 campuses in 17 nations. 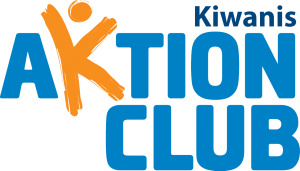 Adults living with disabilities Aktion Club is the only community service club that provides these members opportunities to become integrated in their communities while developing initiative and leadership skills. Global results Kiwanis’ Worldwide Service Project is a Kiwanis-family initiative to make a positive difference in the world on behalf of children. In its first Worldwide Service Project, Kiwanis worked to virtually eliminate Iodine Deficiency Disorders (IDD), the leading preventable cause of mental retardation. Today, about 70 percent of the people in the developing world have access to iodized salt, and UNICEF has hailed this project as one of the greatest public health triumphs of the 20th century. The next Worldwide Service Projectwill launch in 2010. 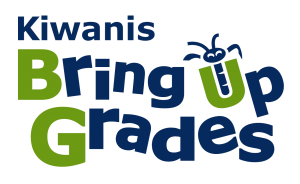 Learn more at kiwanis.org/wsp.